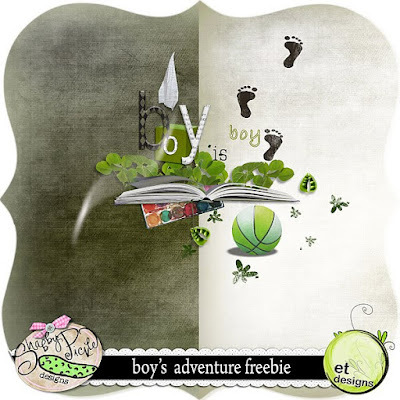 et designs: freebie * boy's adventure* winners!!! freebie * boy's adventure* winners!!! Thanks for all your fantastic comments!!!! I wish you all HAPPY NEW YEAR too! 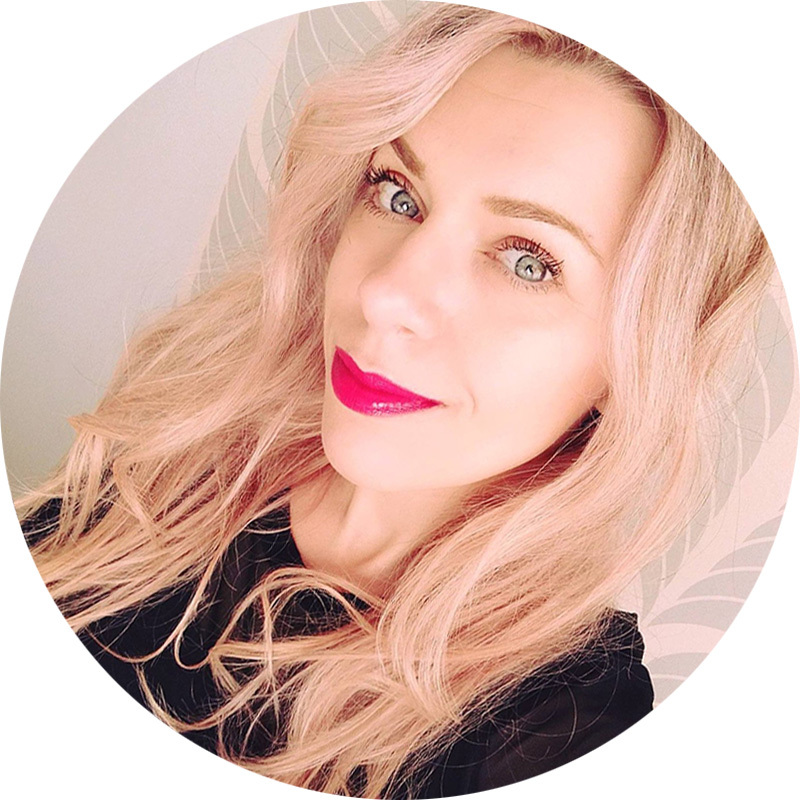 erikatom@seznam.cz and I will send you coupon for 7 $ to my shop! I not forget on FREEBIE to new kit! Ohh wauw!! I just won your new kit and I am totally happy hihihi Thank you soooo much!! I have send you the email!! 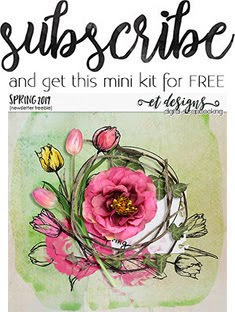 Thank you for this freebie, it is gorgeous!! Thank you! Your blog post will be advertised on the DigiFree Digital Scrapbooking Freebie search engine today (look for timestamp: 06 Jan [LA 03:00pm, NY 06:00pm, UK 11:00pm] - 07 Jan [OZ 10:00am]). This little freebie has amazing elements and papers! Your choice of elements and style is flawless. Thank you so much! Thank you so much for your generous digital gifts! You are very creative! Thank you for this gorgeous gift. Im so thankful for this freebies.. I forgot I posted my at my LO at my blog http://queenie-scrapbook.blogspot.com/.. thanks again..